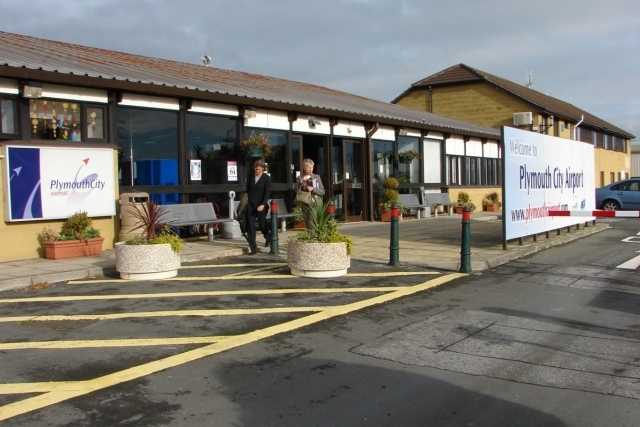 Emerald Media - Laurie Price - Former BA airline executive's view on Plymouth Airport FlyPlymouth. Laurie Price - Former BA airline executive's view on Plymouth Airport FlyPlymouth. Laurie Price is a former airline executive and current expert aviation consultant. He is also the recently retired Director of Aviation Strategy for Mott MacDonald.